Home of the "Rising Stars!" 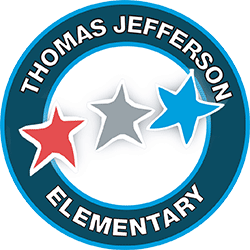 It is a pleasure for me to introduce Thomas Jefferson Elementary and welcome to you the Roseville City School District. Our school was built in 2004 and we proudly carry on the high expectations of excellence established in 2004. 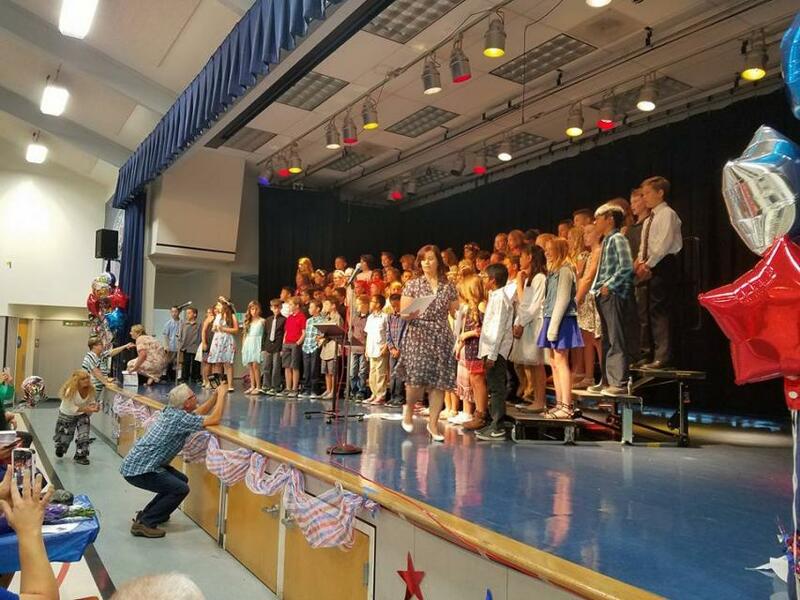 The school was recognized as a California Distinguished School in 2008.